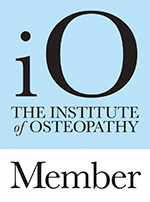 Osteopathy works with the philosophy that if the structure of the body is well balanced, then it will function efficiently, and that much of the musculoskeletal pain that we experience is due to imbalances in our body. 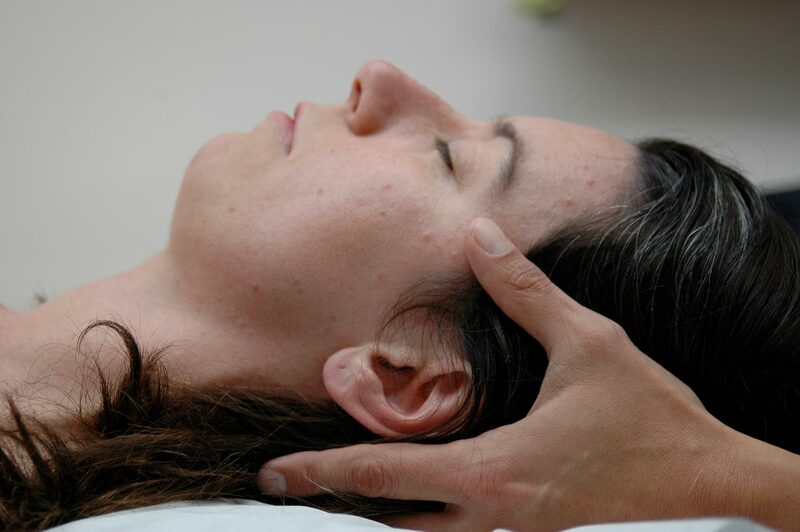 By focusing a variety of techniques to the muscles, fascia, joints and ligaments and sometimes even organs, the osteopath will aim to alleviate the pain and discomfort that stems from this abnormal functioning of the body structure. These techniques can include soft tissue stretching, muscle energy techniques, gentle rebalancing and manipulation to the spine and other joints.